It is widely accepted that corporate culture determines a business success, or at the very least, employee turnover. There are a bevy of management and organizational leadership books that highlight a variety of telling factors, and qualities organizations should strive for. Adam Grant, author of Give and Take, has a simpler way to determine a businesses success within the corporate culture framework: do you have a culture of 'givers'? Organizations benefit when employees freely contribute their skills and knowledge to others. These companies operate as high-performing intelligence units do: helping others, sharing knowledge, and making connections without expecting anything in return. Takers operate on the opposite end, offering as little as possible to get what they want. Takers will help when the personal benefits exceed the cost. Does this sound like anyone you know? Matchers are somewhere in the middle - as are most organizations. These are collaborative companies. Matchers tend to seek out people they trust, regardless of expertise. Givers will often count on help from the most qualified person. It is the level of expertise sought which is the differentiating factor in Matchers and Givers. .
A word of warning: the expression 'one bad apple spoils the bunch' seems appropriate based on Grant's notes. "Over time, employees anticipate taking-behavior and protect themselves by operating like takers or by becoming matchers". Having an idea stolen, or being taken advantage of can make even the most generous team member a bit weary. The emphasis on givers is perhaps for good reason in Grant's plan. The leadership lesson here is a tried and true one: "if you want it, go and give it". We respect your privacy, and will not share your information. You can unsubscribe at any time. 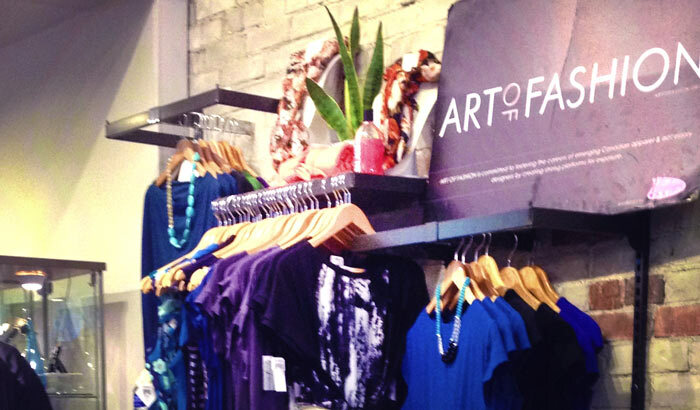 It's your creativity, growth and development that drives the retail industry forward. As a professional, you need a resource that will help you master new skills and see the business in a different way. The online workshops and courses will allow you to make new connections and spark fresh ideas for innovation in your brand and business. 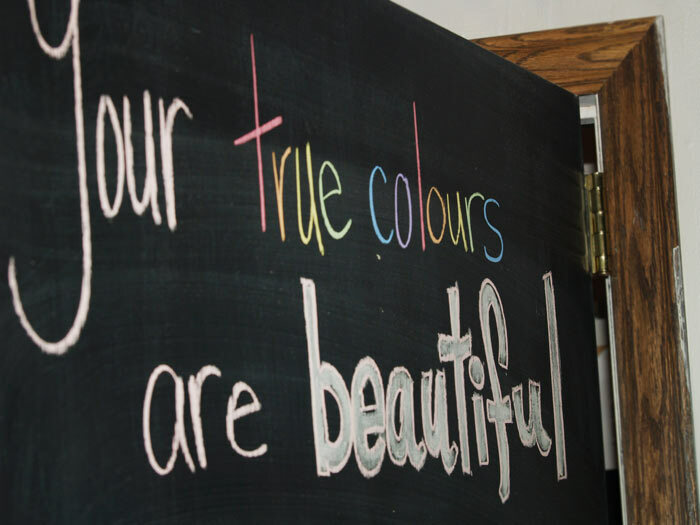 How are you saying 'Thank you' this year? Gift Cards are a great way to say 'Thank you' around the holidays. 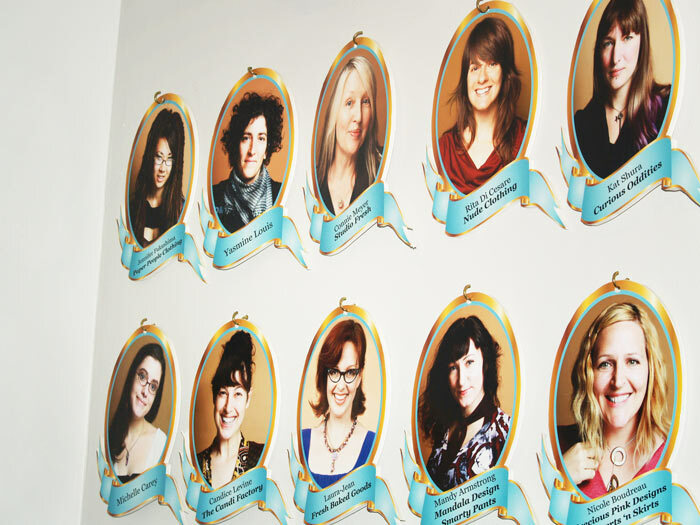 How do you intend to reward or celebrate those that helped you deliver the year? Whether it be for your teams, retail/supplier partners, or even a mentee - an opportunity to develop the business or get ahead is always appreciated. 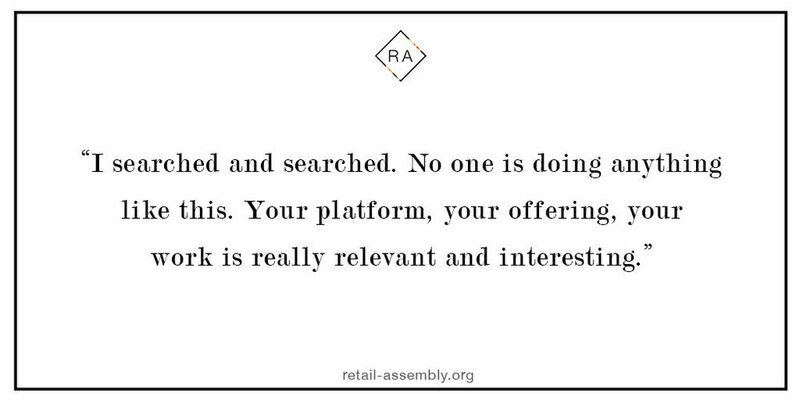 The RETAIL ASSEMBLY GIFT CARDS are available for either 1 (ONE) course or 1 (ONE) workshop. Although we love sending (and receiving) a physical card in the mail, electronic versions are also available. "Anyone who stops learning is old"
Anyone who stops learning is old, whether twenty or eighty. Henry Ford's words of wisdom ring true to us, as we are passionate advocates of doing what you love - and continuous learning throughout your journey in it. If you are going to be actively designing in your 70s, as AnOther Magazine's homage to those designers indicates many industry heavy-weights are, you've got to keep it fresh. Sign up for our weekly newsletter, and browse through our courses and new workshops to keep your mind young. Darren hails from London, a city he always considers home, lived in Paris, and now enjoys spending time in Cafe Gitane whenever possible. He once lived in Paris for a year, where he met a muse, a luxury fashion executive, who introduced him to the business side of fashion. "I think I fell in love with Paris and fashion more than my relationship", Darren reflected. He then moved to Toronto to complete a degree in anthropology with a focus on cultural, economical, and social phenomena. "I understand that fashion is fun, but I want its value (and my own) to stand for more than just a great wardrobe. I appreciate fashion as an art form in its purest sense, but I am also fascinated by this multi-billion dollar business from a merchant perspective". Darren seems to have an innate strength in analytics, "I like playing around with the numbers to look for opportunities and risks. It's almost like puzzle." 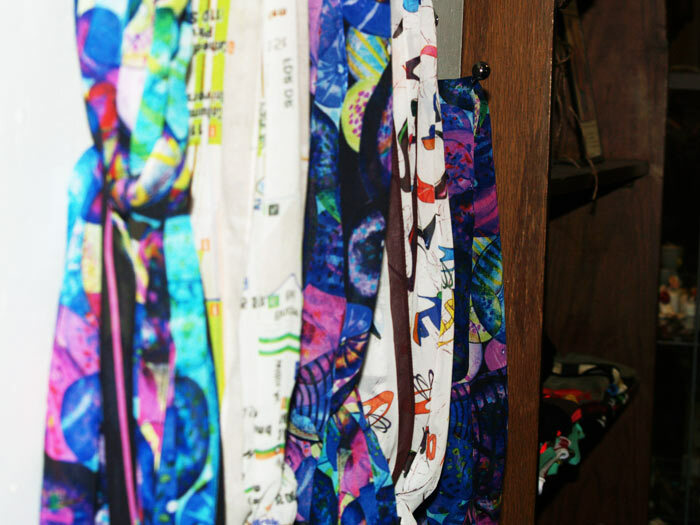 "I think its important for business and art to come together for a fashion buyer. I have a strong sense of analytics, and to still observe things as a lover of art allows [me] to understand consumer behavior in a more organic way." "I have contributed several stories that focused on my interest in strategic development and innovation, such as the shifting guidance of LVMH and JC Penney, as well as Inditex as a benchmark for 'fast fashion'. I also explored issues relating to corporate social responsibility, taking a stance on the industrial tragedies in Bangladesh and Starbucks' support of marriage equality." Constantly probing into the strengths and weaknesses in a business strategy provided me with greater market awareness. I like that RETAIL ASSEMBLY offers participants different elements/[perspectives] of the business to stimulate critical thinking and promote life-long learning. " "Pandora by Givenchy is my go-to bag. I'm always rushing from one place to the next, and I like to be prepared so I throw everything in. Like Pandora's box, you would be surprised what can be found inside." 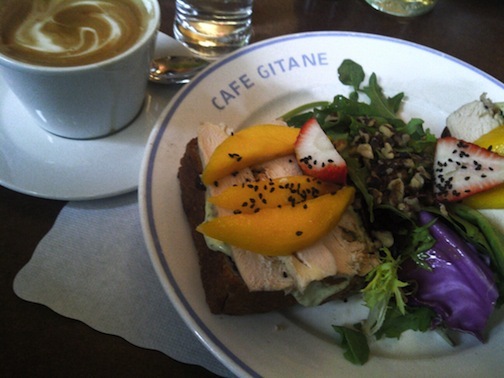 "I'm a total foodie, and Cafe Gitane is probably my favorite little spot because it has the sense of two places that I feel most connected [in]. It's a small French cafe tucked away in Soho, while the food and atmosphere remind me of Paris." 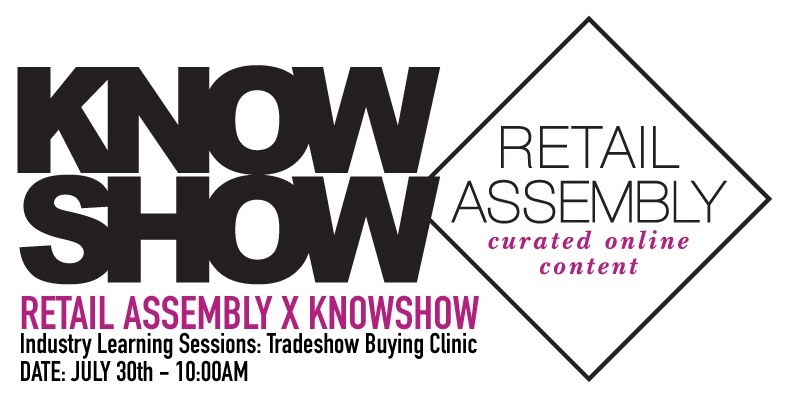 We're heading out to Vancouver end of July for the Learning Sessions at our favorite Canadian Tradeshow - KNOWSHOW. Looking forward to meeting, and catching up with some great industry folk. Maybe we'll see you out there. Registration: Space will be limited and persons interested in attending can register via the KNOWSHOW attendee registration system. As the industry has heard, PPR has been shedding many of its non-core holdings to focus on its transformation to a pure apparel and accessory house. The company reporting revenue of over $12 billion USD in the last fiscal year. A key part of the transformation is the name change to Kering, taking place in June, which has been much reported. Kering is using the change as a publicity and branding opportunity, calling attention to the strengths of their portfolio and of the company. "Ker" is a Breton word meaning "home", making the new name "a proud reminder of our origins in the Brittany region of France, " Mr. Pinault said in a statement. Garance Dore will be doing a series of videos highlighted the way the group nourishes its brands. It is interesting to see a fashion holding company use a global, encompassing promotional strategy. We're looking forward to seeing the changes for which the Kering transformation is laying the groundwork.